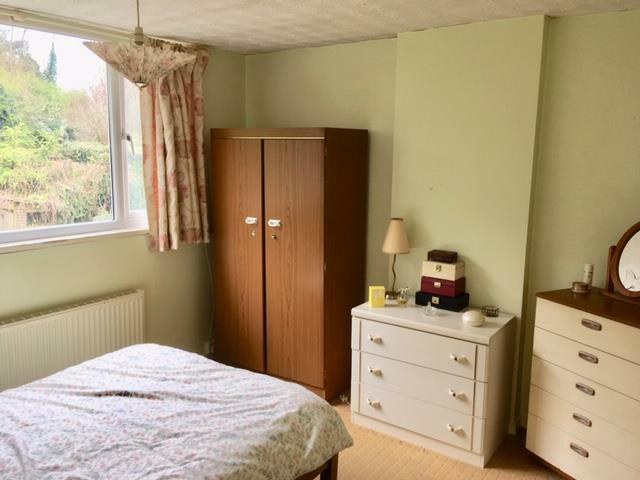 A Surprisingly Spacious Semi-Detached Property in Desirable Lane between Kidderminster and Stourport with Woodland Views Opposite. Plenty of Scope For Updating. No Upwards Chain. 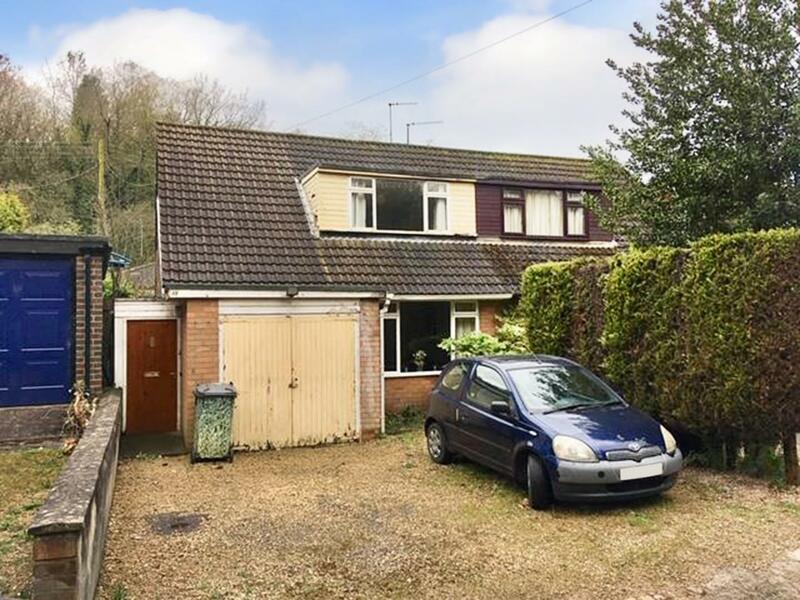 This is a good opportunity to purchase a well situated semi-detached property in a pleasant semi-rural lane with woodland opposite the house. 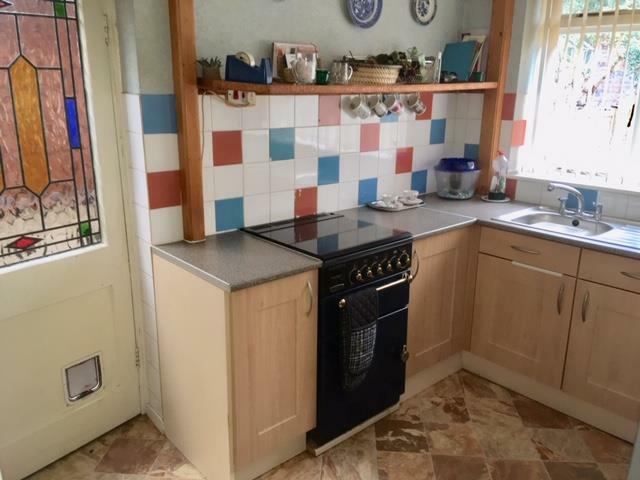 A certain amount of updating is needed, though there is certainly good potential to create a most appealing home in this rarely available location. 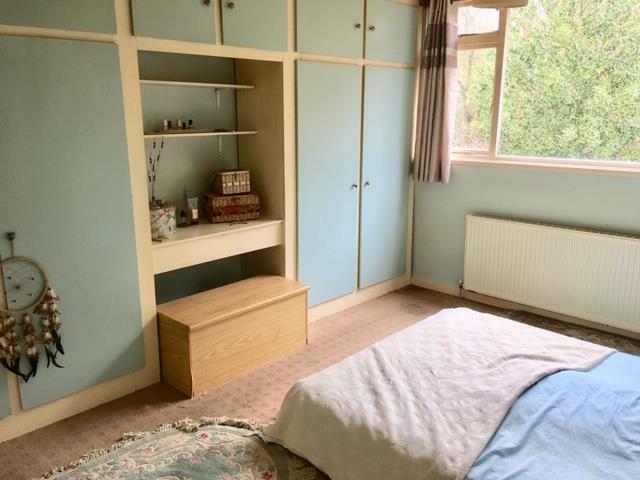 The dormer style accommodation offers larger than expected proportions, with two double bedrooms to the first floor plus a further box room/ possible third bedroom and spacious bathroom with white suite comprising low level wc, bidet, hand basin and panelled bath, all to the first floor. 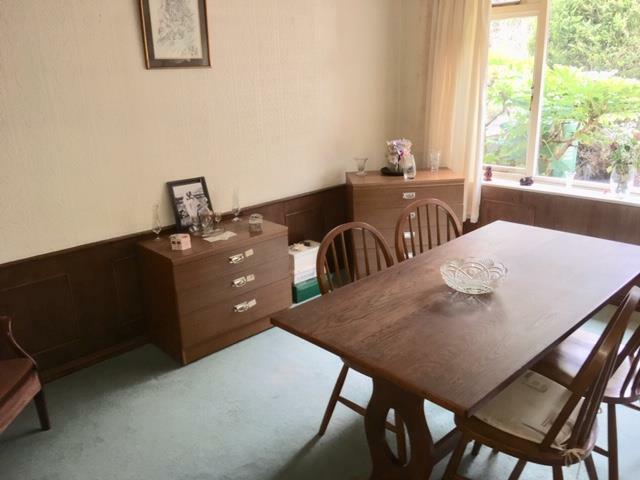 To the ground floor the hallway gives way to two well proportioned reception rooms; a large dining room to the front which features wood wall panelling, and a light and sunny lounge to the rear with large picture window overlooking the garden. 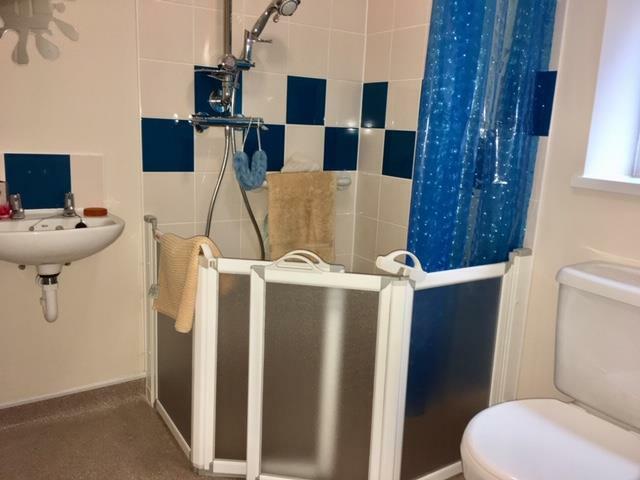 A modern wet room has been created off the hallway, borrowing part of the original garage space, whilst the rear kitchen has a basic range of fittings plus useful understairs store. To the front of the house is a driveway where two cars can comfortably park side by side, and the garage provides useful storage space. To the side of the house is a covered passageway, permitting front to rear access, whilst the rear garden features a large patio area with step up to level, hard landscaped garden with gravelled areas plus beds, borders and greenhouse. 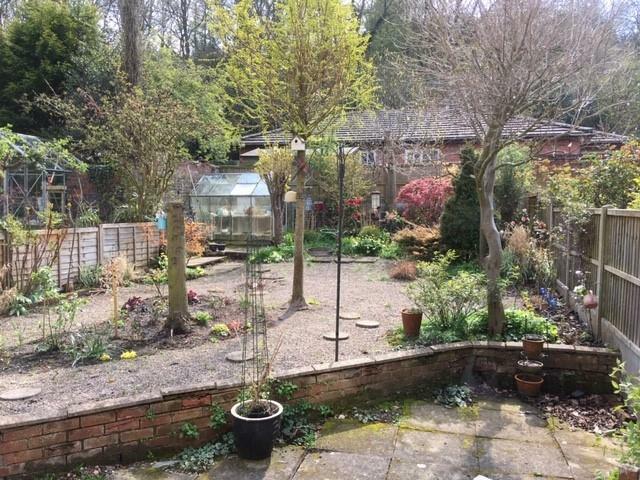 The gardens have a South West facing aspect and enjoy a pleasant, leafy outlook. 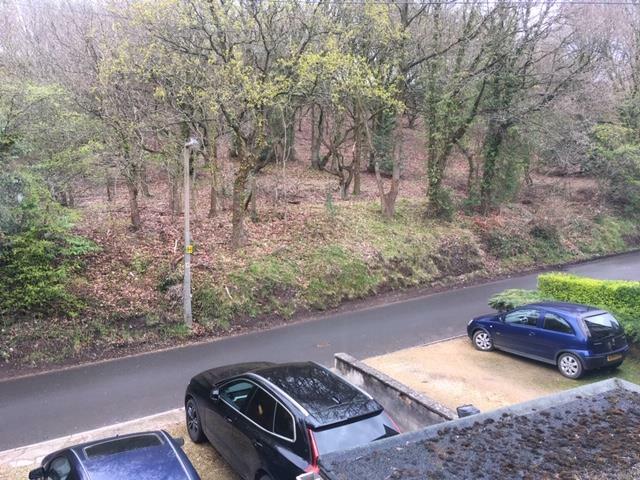 Views to the front of the house are equally pleasant, as the property is situated opposite a small area of woodland. 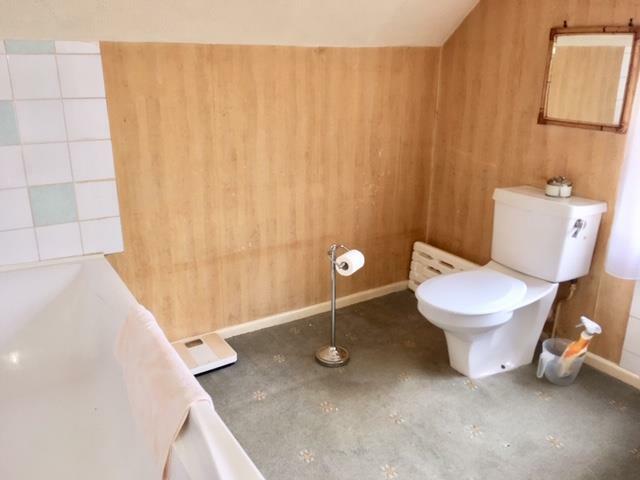 The property is available with vacant possession upon completion. 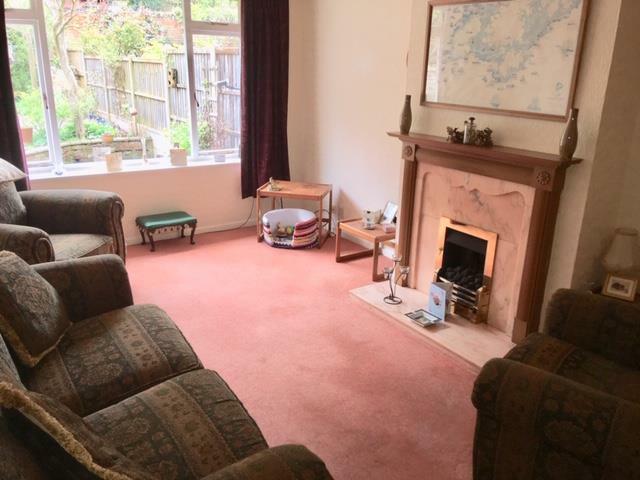 Gas fired central heating is installed and council tax is payable to Wyre Forest District Council.